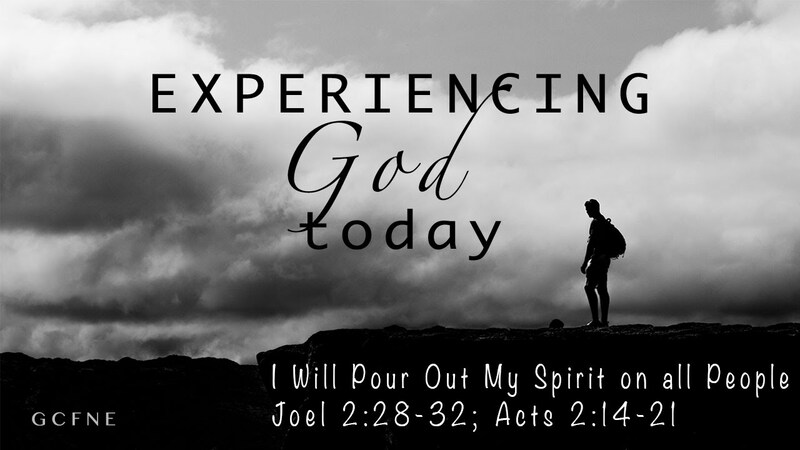 WHAT HAPPENS WHEN WE RECEIVE RUACH HA KODESH / HOLY SPIRIT / SHKINYINYAH GLORY through BAPTISM as seen in Acts 2 and Joel 2? 28 “After this, I will pour my Ruach on everyone. on both men and women. blood, fire, and clouds of smoke. 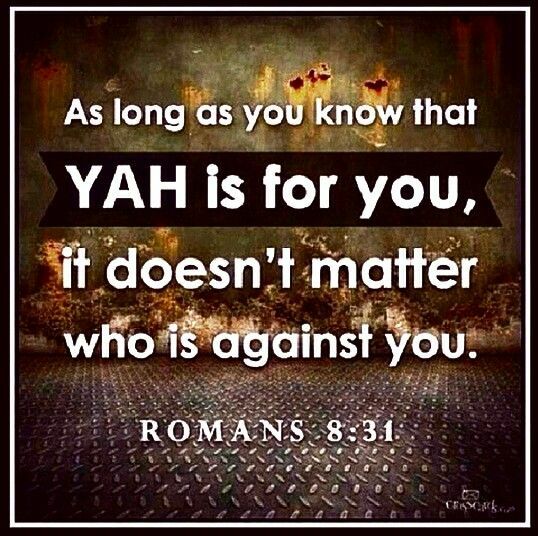 32 Then whoever calls on the name of Yahweh will be saved. Those who escape will be on Mount Zion and in Jerusalem. 12 So Jesse sent for him. He had a healthy complexion, attractive eyes, and a handsome appearance. Yahweh said, “Go ahead, anoint him. He is the one.” 13 Samuel took the flask of olive oil and anointed David in the presence of his brothers. The Ruach Yahweh came over David and stayed with him from that day on. Then Samuel left for Ramah. 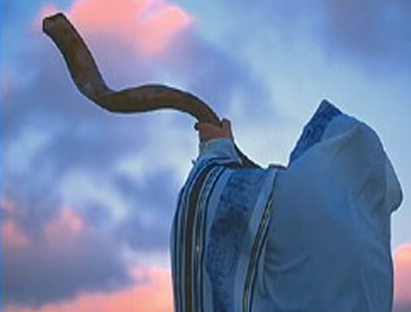 27 “Shalom I leave you, My shalom I give to you; but not as the world gives! Do not let your heart be troubled or afraid. 12 Now concerning spiritual gifts, brothers and sisters, I do not want you to be ignorant. 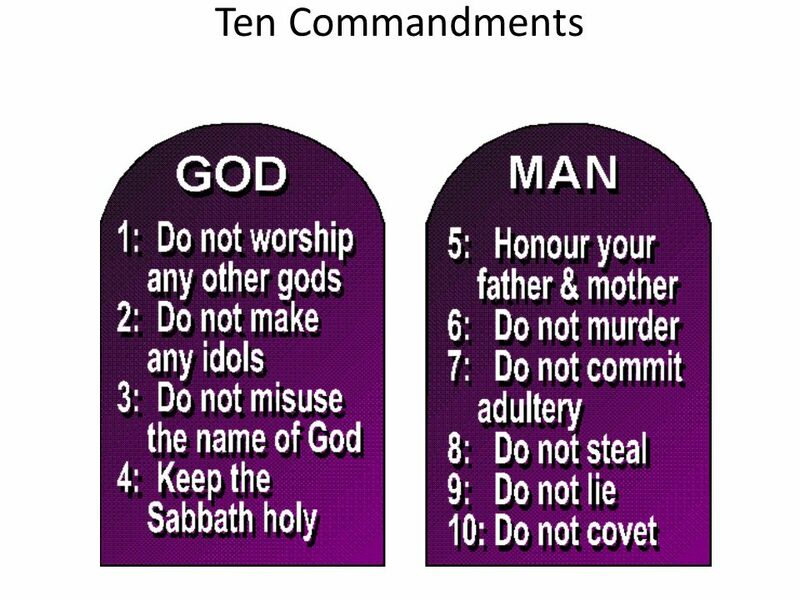 2 You know that when you were pagans, you were enticed by idols that cannot speak, and you got led astray. 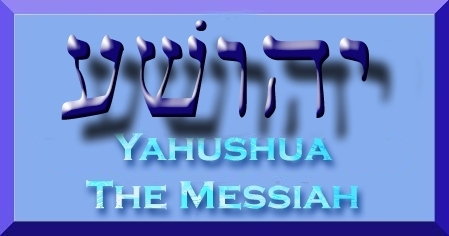 [a] 3 Therefore I make known to you that no one speaking by the Ruach Elohim says, “Yeshua be cursed,” and no one can say, “Yeshua is Lord,” except by the Ruach ha-Kodesh. 4 Now there are various kinds of gifts, but the same Ruach. 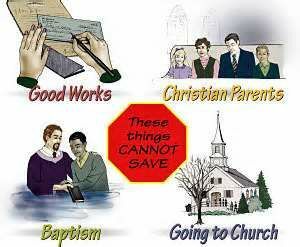 5 There are various kinds of service, but the same Lord. 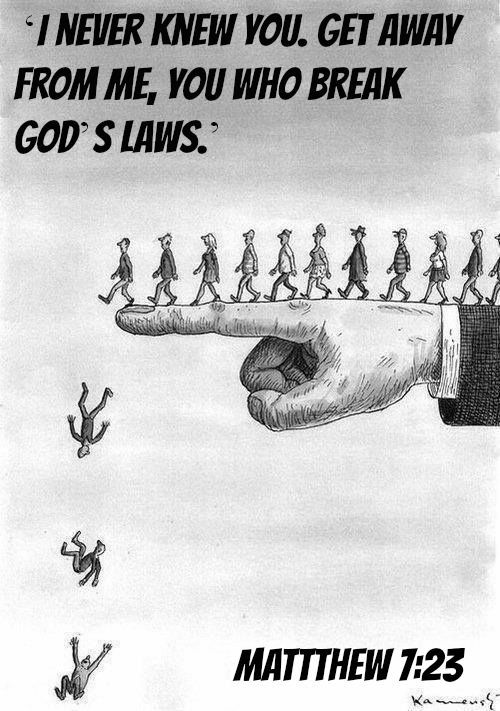 6 There are various kinds of working, but the same God who works all things in all people. 7 But to each person is given the manifestation of the Ruach for the benefit of all. 8 For to one is given through the Ruach a word of wisdom, to another a word of knowledge according to the same Ruach, 9 to another faith by the same Ruach, to another gifts of healings by the one Ruach, 10 to another workings of miracles, to another prophecy, to another discerning of spirits, to another different kinds of tongues, to another the interpretation of tongues. 11 But one and the same Ruach activates all these things, distributing to each person individually as He wills. 12 For just as the body is one and has many parts, and all the parts of the body—though many—are one body, so also is Messiah. 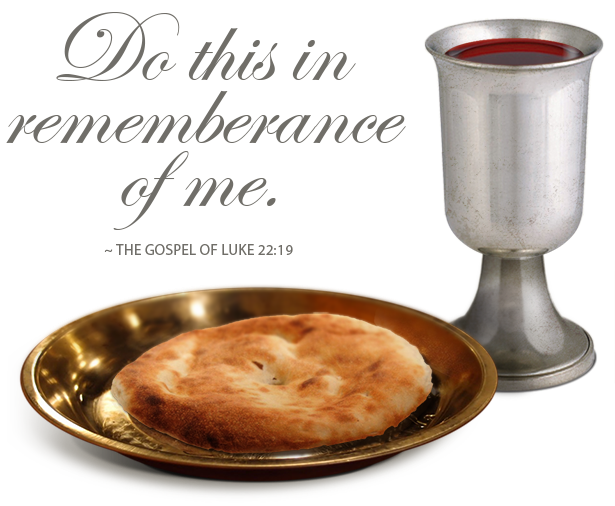 13 For in one Ruach we were all immersed into one body—whether Jewish or Greek, slave or free—and all were made to drink of one Ruach. 14 For the body is not one part, but many. 15 If the foot says, “Since I’m not a hand, I’m not part of the body,” is it therefore not part of the body? 16 And if the ear says, “Since I’m not an eye, I’m not part of the body,” is it for this reason any less part of the body? 17 If the whole body were an eye, where would the hearing be? If the whole were hearing, where would the sense of smell be? 18 But now God has placed the parts—each one of them—in the body just as He desired. 19 If they were all one part, where would the body be? 20 But now there are many parts, yet one body. 21 The eye cannot tell the hand, “I don’t need you!” or in turn the head to the feet, “I don’t need you!” 22 On the contrary, those parts of the body that seem to be less important are indispensable. 23 Those parts of the body that we think to be less honorable, we clothe with greater honor; and our unpresentable parts are treated with greater modesty; 24 but our presentable parts have no such need. Rather God assembled the body, giving more honor to those who are lacking, 25 so that there may be no division in the body, but so that the parts may have the same care for one another. 26 If one part suffers, all the parts suffer together. If one part is honored, all the parts rejoice together. 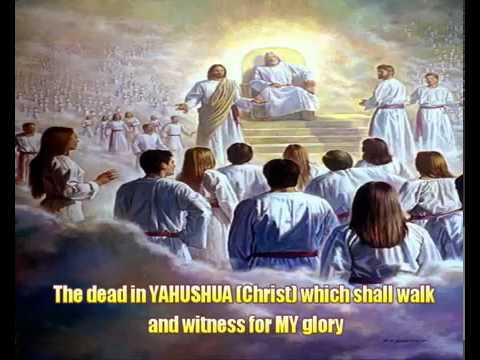 7 Then Adonai Elohim formed the man out of the dust from the ground and He breathed into his nostrils a breath of life—so the man became a living being. and the moon into blood, before the great and awesome day ofAdonai comes. 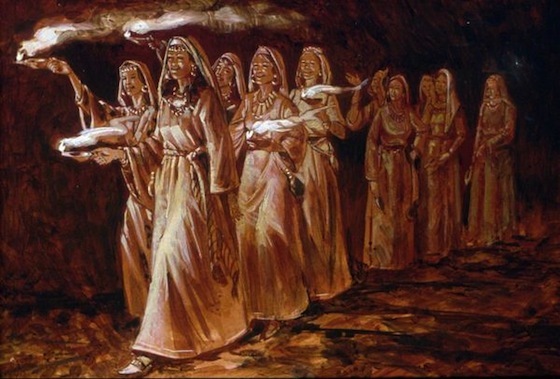 we are SEALED (https://yahushua-thechiefcornerstone.com/the-seal-of-yah/) as YAHUSHUA’S BRIDES or GUESTS (https://yahushua-thechiefcornerstone.com/bride-or-church-of-yahushua/) . 13 After you heard the message of truth—the Good News of your salvation—and when you put your trust in Him, you were sealed with the promised Ruach ha-Kodesh. 30 Do not grieve the Ruach ha-Kodesh of God,[a] by whom you were sealed for the day of redemption. [a] 21 Now it is God who establishes us with you in Messiah. He anointed us, 22 set His seal on us, and gave us the Ruach in our hearts as a pledge. 23 But I call God as my witness[b]—to spare you, I didn’t come to Corinth again. I, YAHUVEH, tell you, no longer shall you know each other by name, but by the anointing of the RUACH ha KODESH, MY HOLY SPIRIT! I am commanding you to join together with those you called strangers and now I join you together to support one another, for you shall recognize each other not by earthly names but by MY Anointing. You shall travel with my anointed ones and one’s needs shall be all’s needs and you shall share what you have with one another as I YAHUVEH bless you. My troops anointed by Heaven will not be concerned with one another’s name, for they will recognize the RUACH ha KODESH within MY Children. They will not recognize the name, nor even know their past, but they will recognize one another by the anointing of MY RUACH ha KODESH. 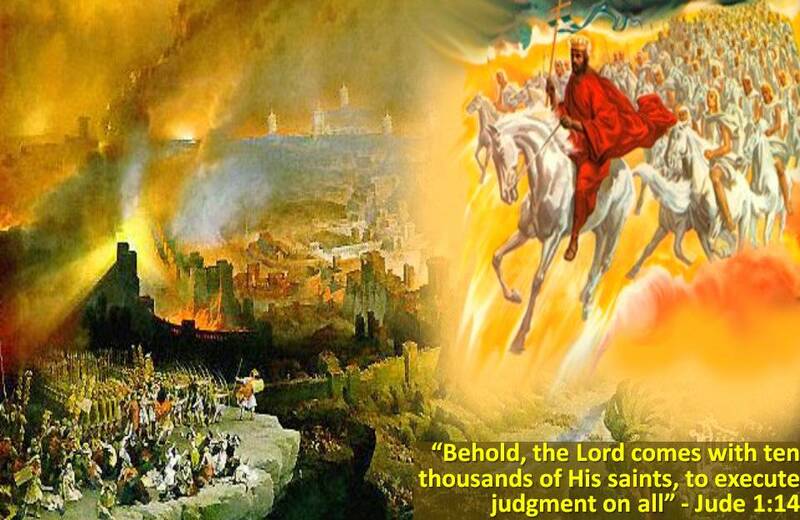 You shall gather together in MY NAME and walk in Holiness and Truth to MY statures and walk side by side, traveling together for one purpose and that is to warn people MY Judgment is soon to fall. The year 2003 (N/B: see it as the current year), MY anointed hidden ones will come out of hiding and join together with MY Daughter speaking this and together they shall pray for delay of MY Judgment and if enough people repent, I shall stay MY hand of Judgment another time. we are required to bear FRUIT for YAH called FRUIT OF RUACH HA KODESH as well as OTHER FRUIT. Please click on the sub-menus under this page to see. BEWARE OF GOLD DUST! It is from Azazel (a.k.a Satan, the devil) not YAH!!! You have been warned! To Be Fore-warned is to be Fore-armed!! !